Product categories of Volvo Diesel Generator, we are specialized manufacturers from China, Diesel Generator With Volvo Engine, Open Type Volvo Diesel Generator suppliers/factory, wholesale high-quality products of Reliable Volvo Diesel Generator R & D and manufacturing, we have the perfect after-sales service and technical support. Look forward to your cooperation! 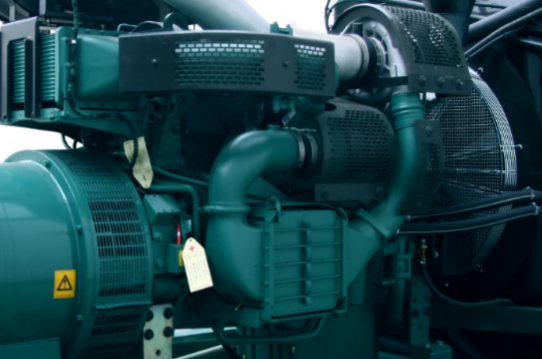 As one of the leading entity of this domain, we are engrossed in providing supreme quality Volvo Diesel Generator. This generator set is made available in 85 to 630 KV supply. The offered generator is manufactured utilizing quality alloy and approved components. Famous brand , especially have special design on its radiator system, have super cooling ways to its engine. Power range is not very huge, but working power output very steady. Also possess high Emission level.